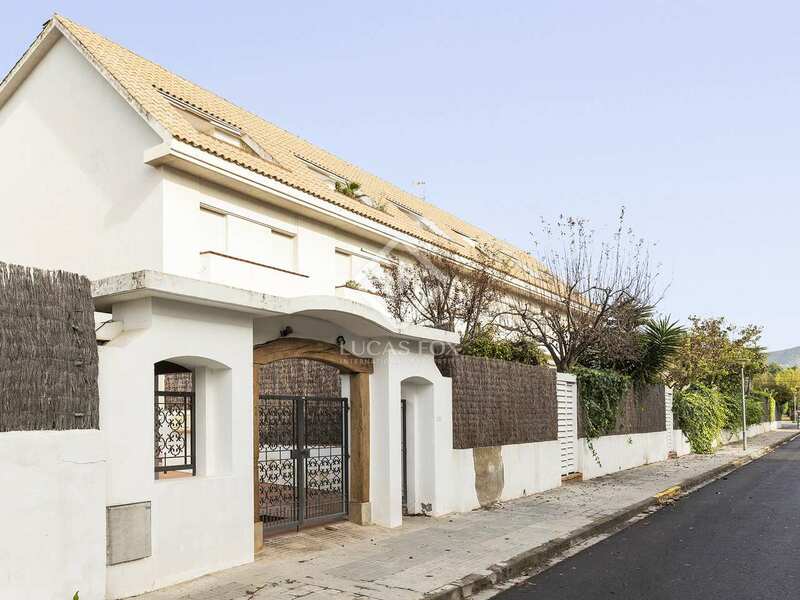 Excellent opportunity to acquire a house in El Vinyet with a private garden and communal pool at a competitive price. 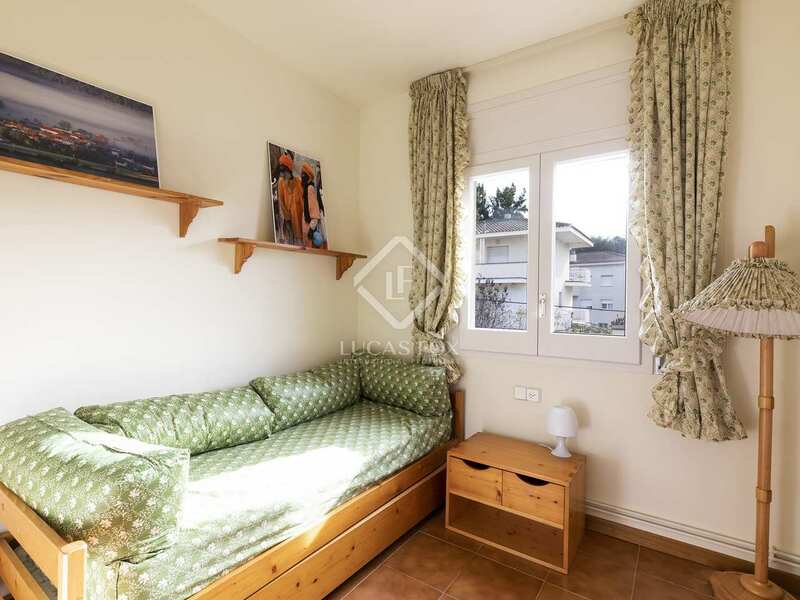 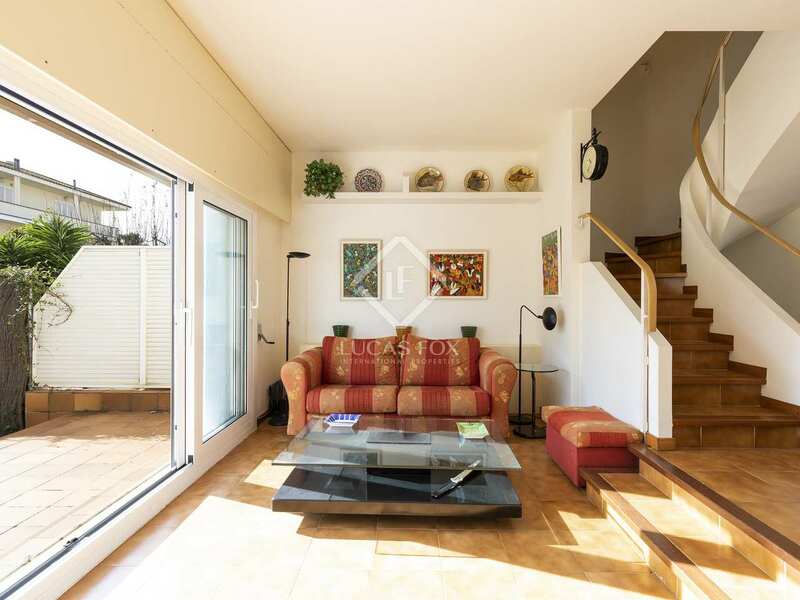 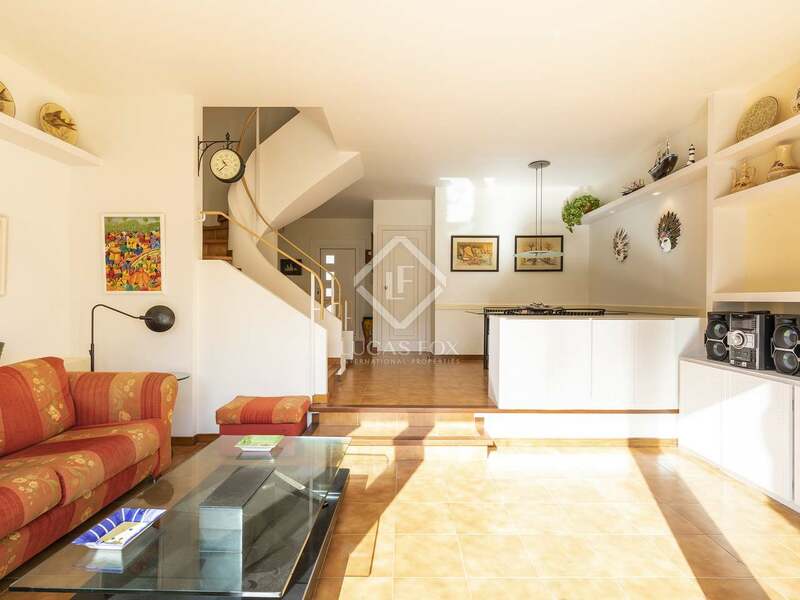 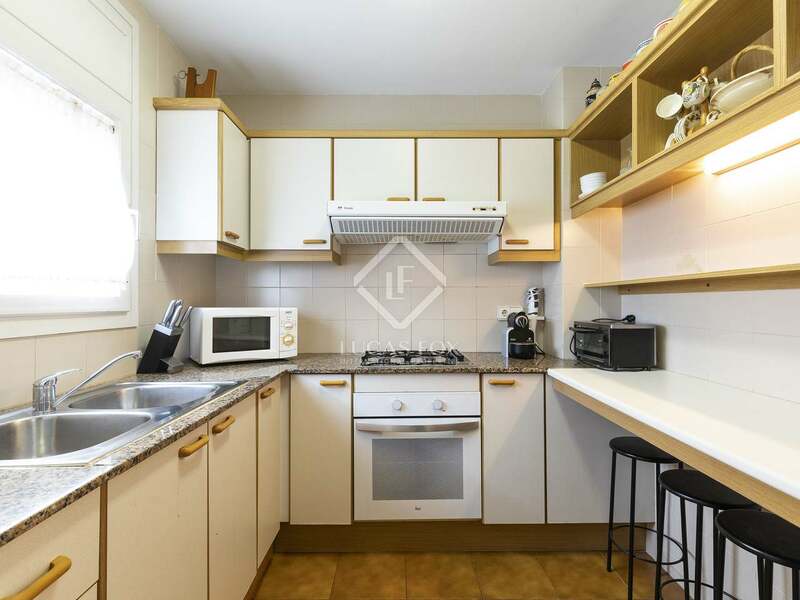 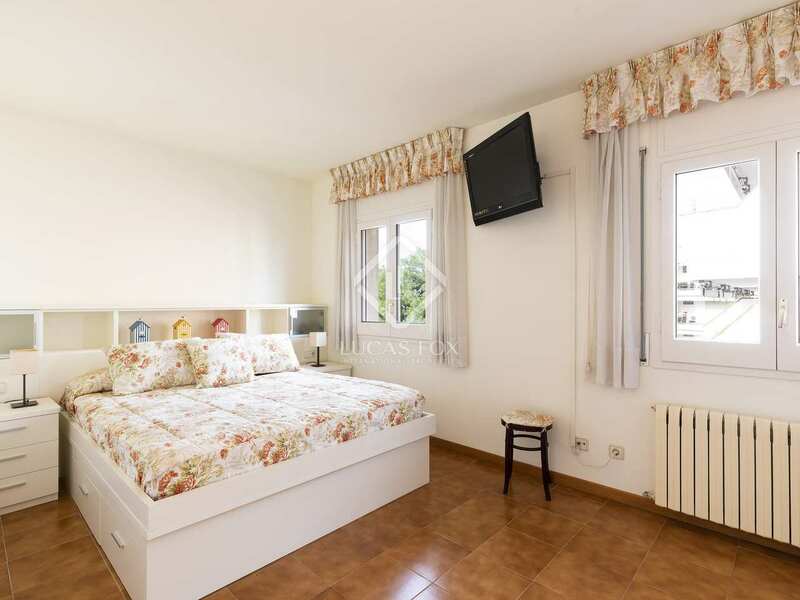 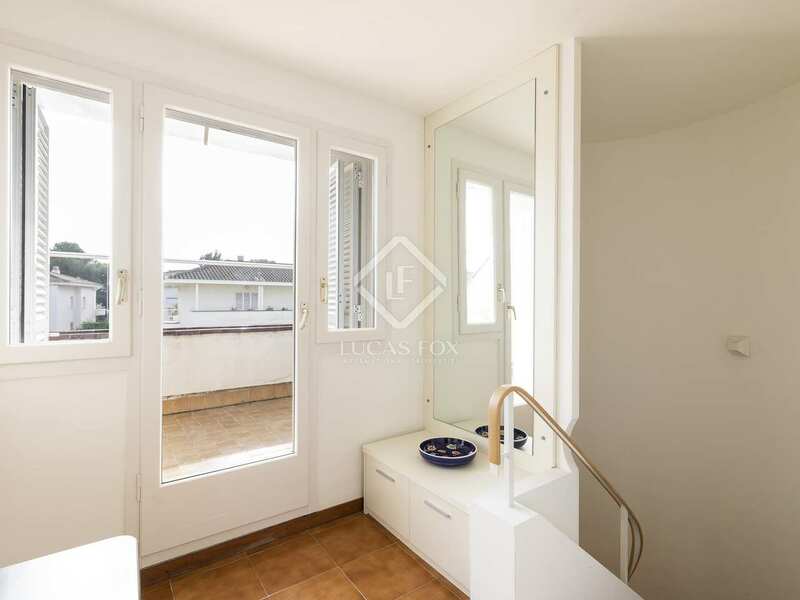 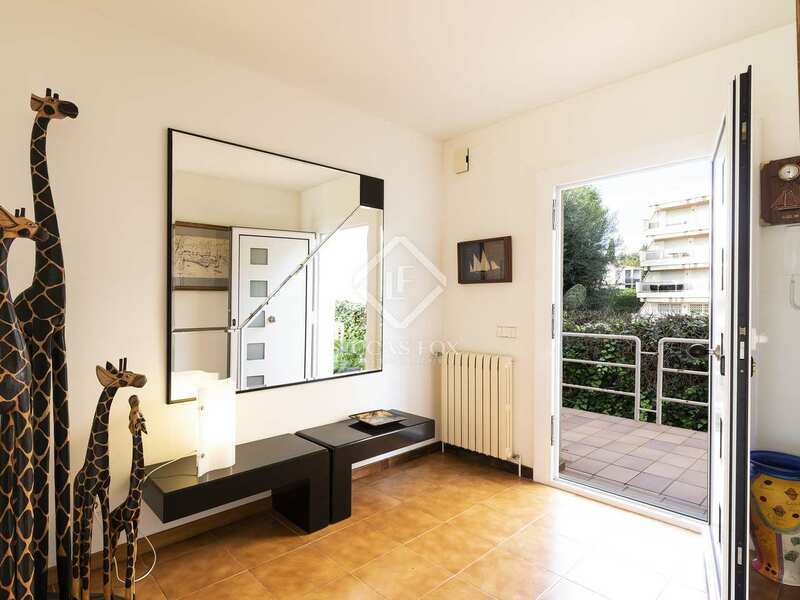 This high quality terraced house, which is presented in good condition, but would benefit from some updating, is located in one of the best areas of Sitges, El Vinyet. 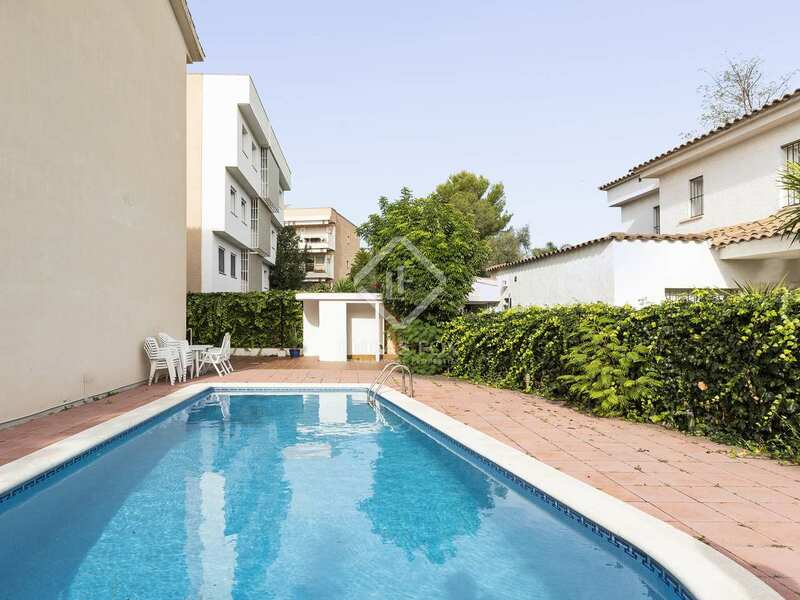 It is on a quiet street and near the centre of town, in a complex with only 6 neighbours and a communal pool. 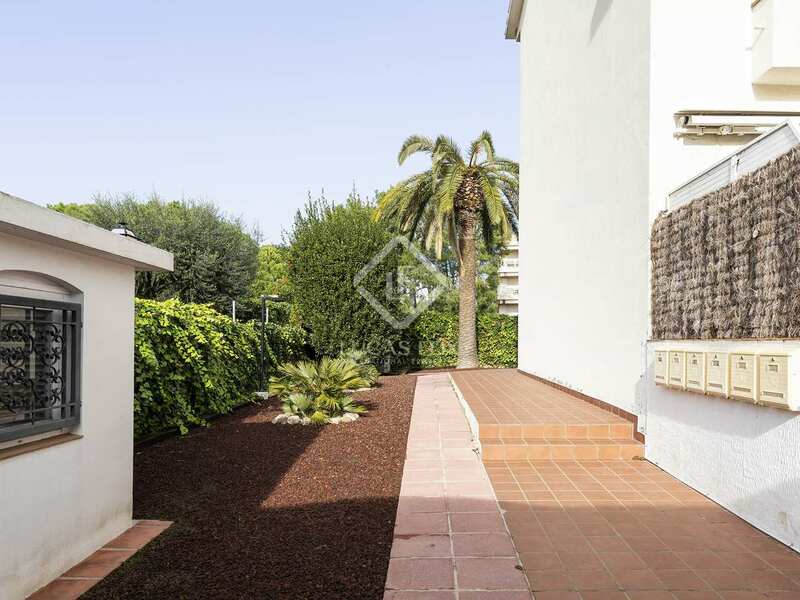 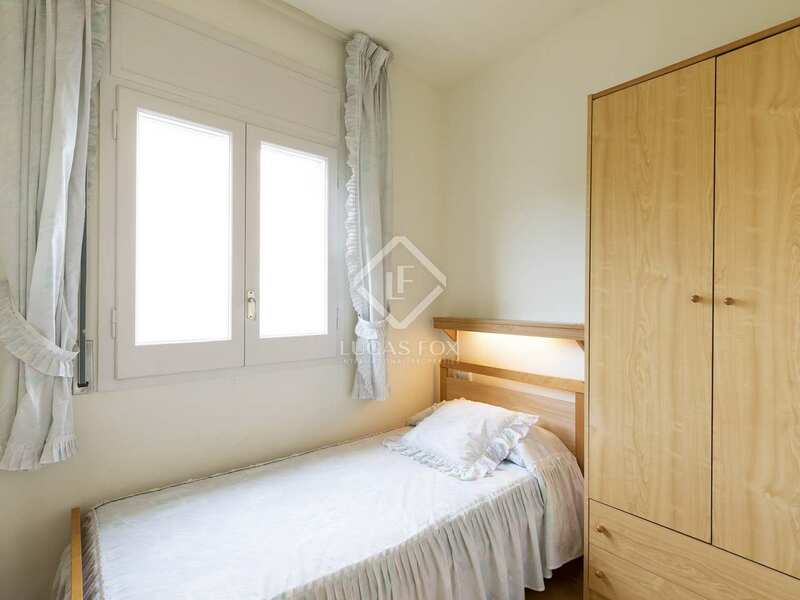 In addition, it is only 5 minutes from the beach and 10 minutes' walk from the centre. 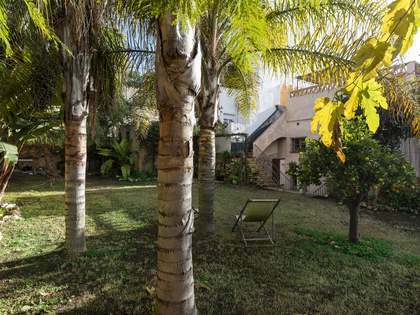 The house is south facing, so it receives light all day, and enjoys great privacy. 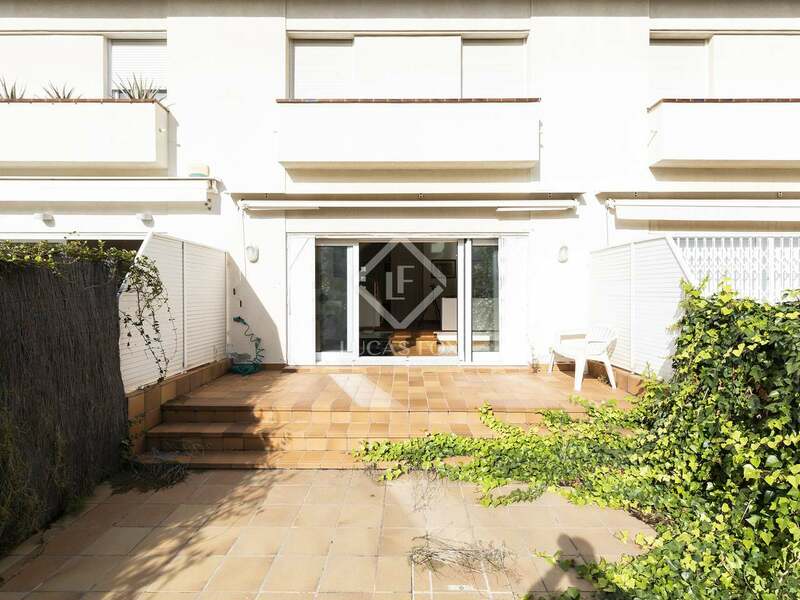 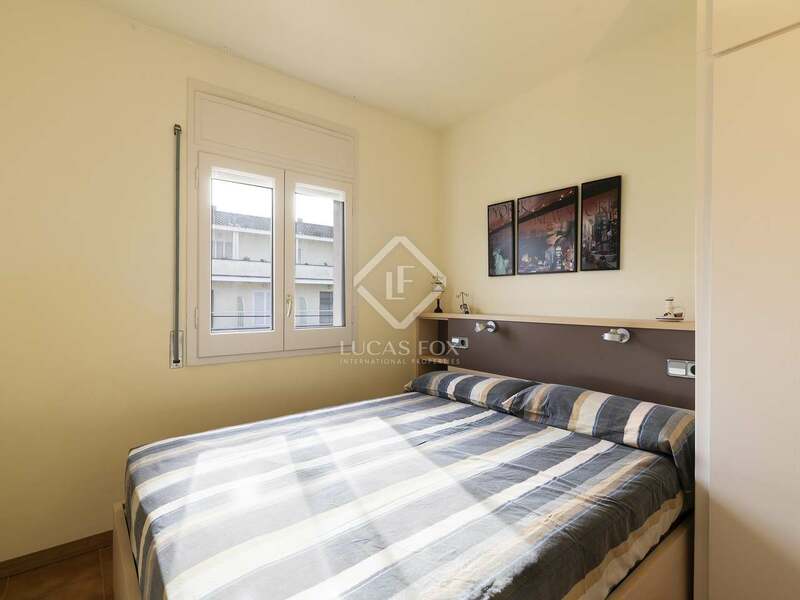 It has a constructed area of 176 m², distributed over 3 floors plus the basement, and on the ground floor offers a pleasant garden of 26 m². 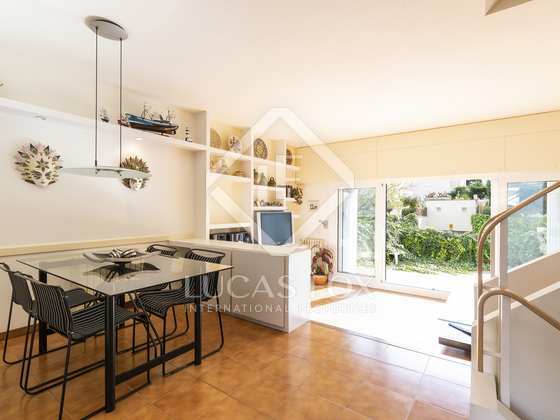 On the entrance floor we find the day area: the living room with access to the garden, with direct access to the street, and the kitchen. 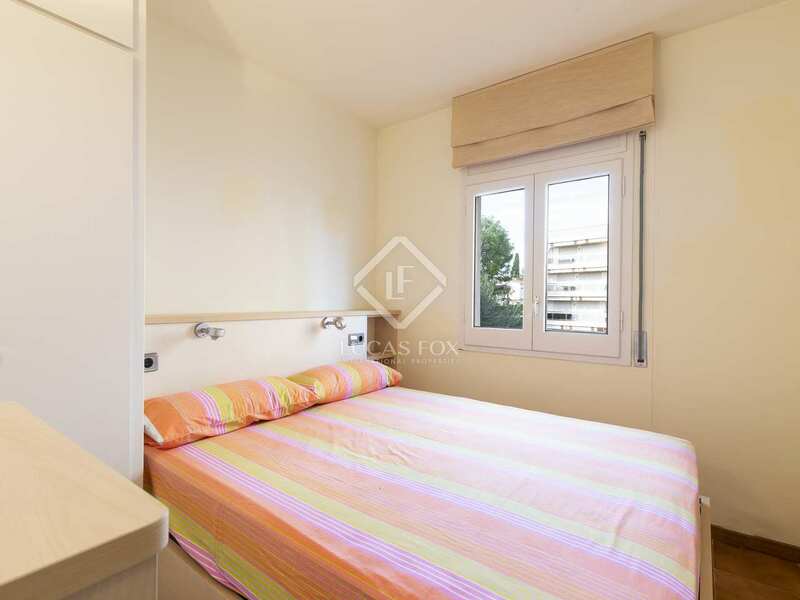 The bedrooms are on the following floors. 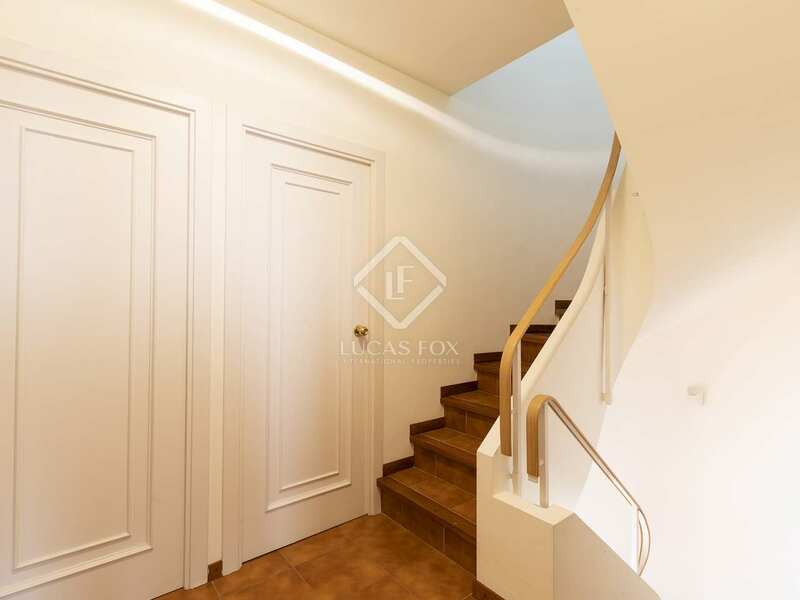 The first floor has 4 bedrooms (one with private bathroom) and a second bathroom, and the second floor houses the master bedroom with its private bathroom. 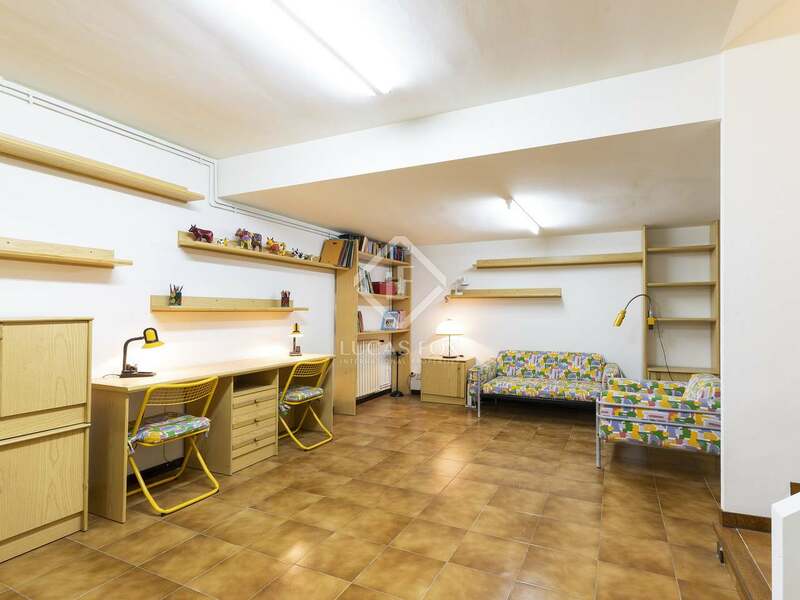 Finally, the large basement has a multifunction room with its own bathroom and several cupboards, that could be used as a game room or office, for example. 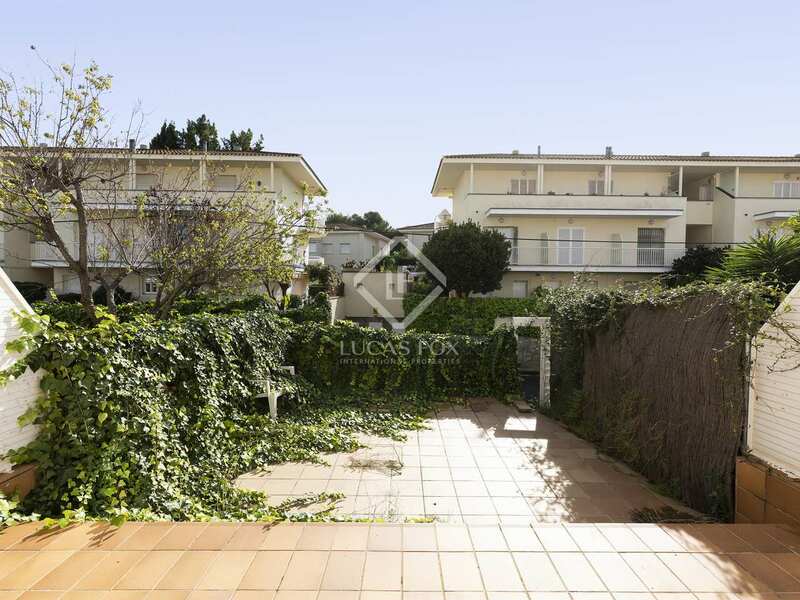 The property also has 2 parking spaces. 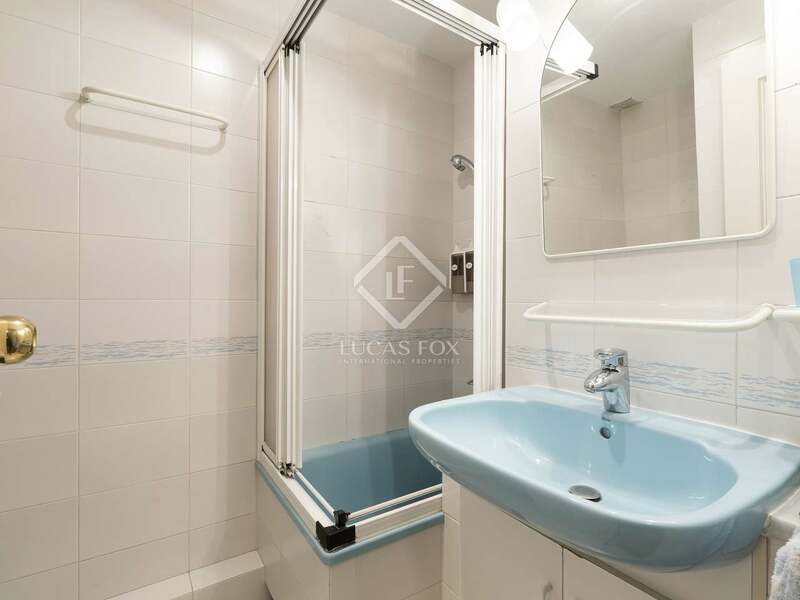 For your maximum comfort, the house has mains gas heating, air conditioning and double glazed windows. 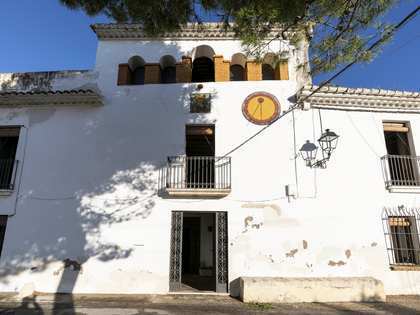 A great opportunity in El Vinyet, unique in the area, at a very competitive price for the location and condition of the property. 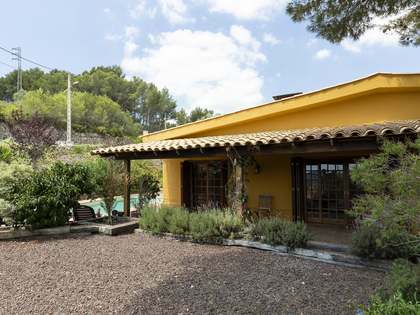 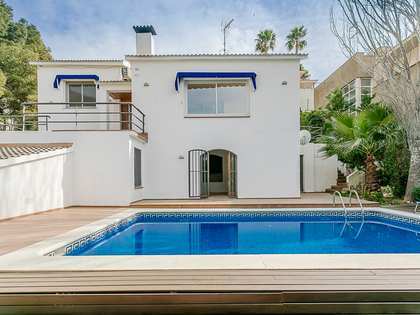 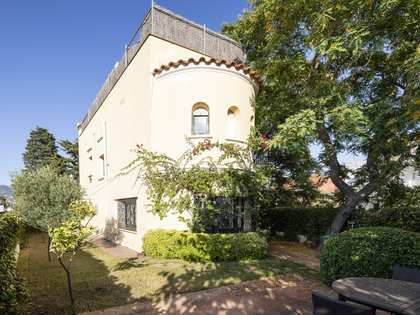 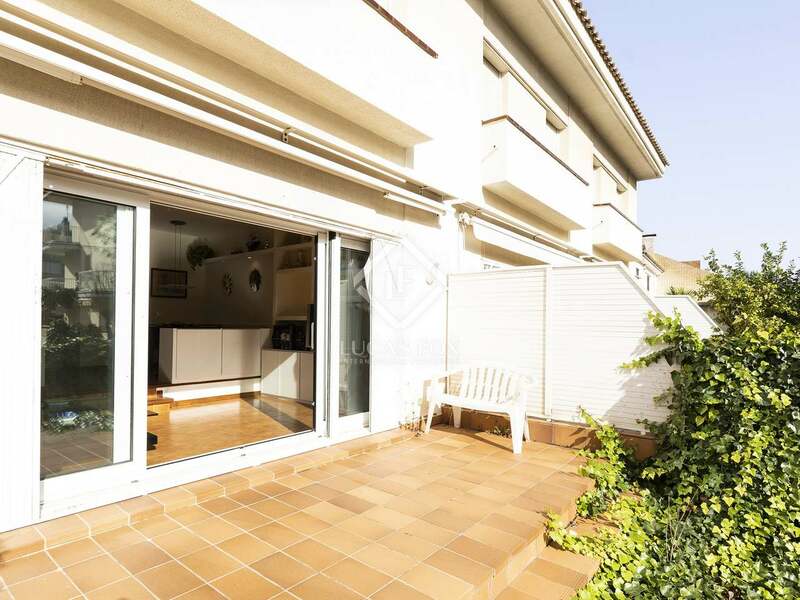 This house is located in El Vinyet, one of the most sought-after and exclusive areas of Sitges for its tranquility and proximity to the town centre and the best beaches.